Cree LED chip OEM packaging, LED component, Light Engine, Connector. – LED chip OEM packaging, LED component, Light engine assembly, Driver assembly, Total solution, Connector, Private label, IP protection. 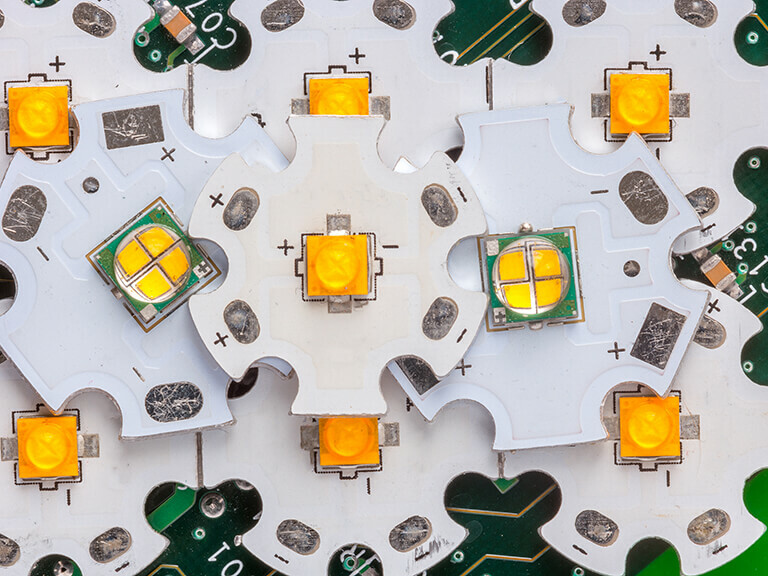 LED Light Engine, LEDs, Waterproof Connector, Electronic Connector. 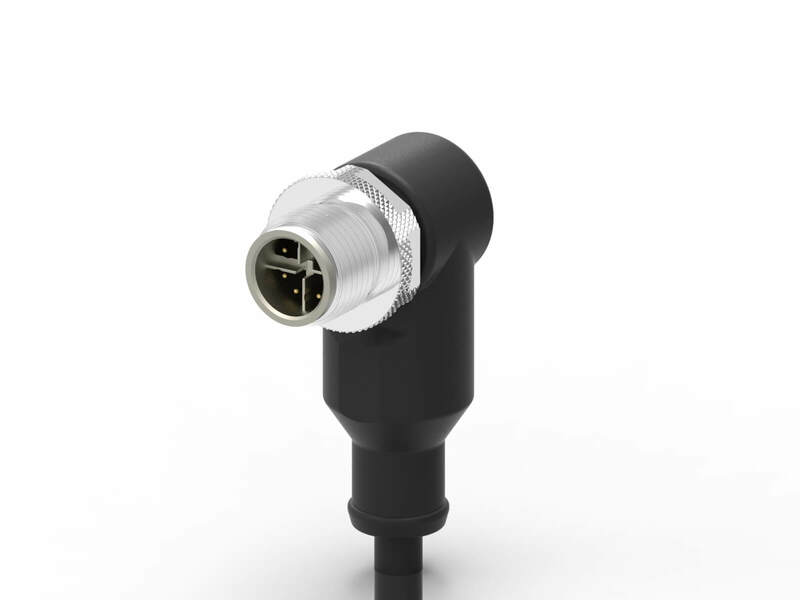 Light Engine, LEDs, Waterproof Connector, Electronic Connector. 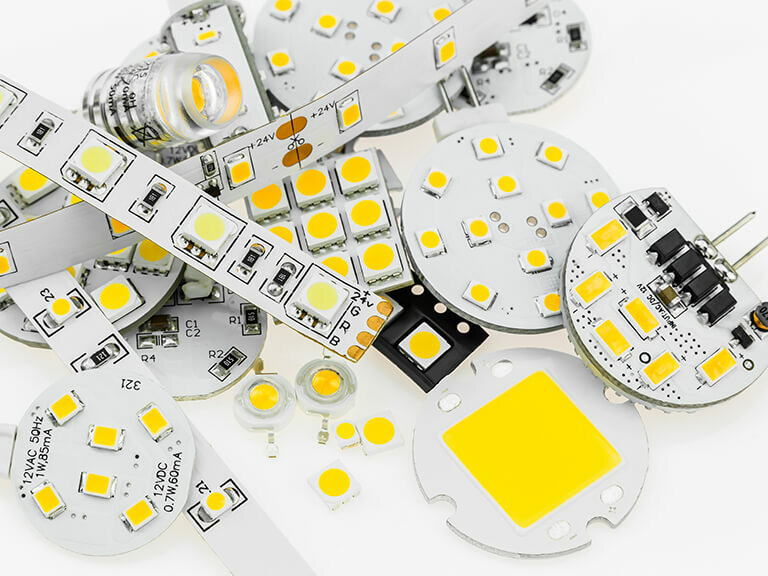 LED chip OEM Packaging, Light engine assembly, LED driver assembly, LED lighting total solution, Waterproof Connector, Electronic Connector, Private label, IP protection. © 2019 Empower Technology Group-Opto, Inc. All Rights Reserved.